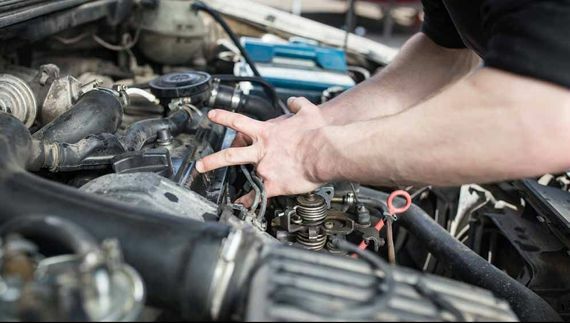 Although most drivers see their MOT as an inconvenience, it is crucial to ensuring their safety. 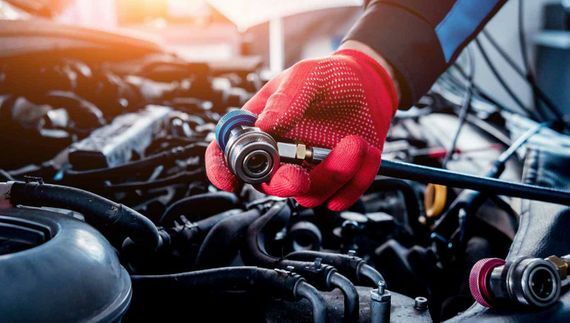 At Auto Test Centre, in Derby, Derbyshire, our MOT station is fully equipped with the latest machinery to complete thorough, comprehensive MOTs. No faults or issues will go unidentified, giving you the peace of mind that your vehicle is safe to drive. You can rest assured that, when you choose Auto Test Centre to MOT your vehicle, you will receive a truly neutral and impartial service. Our tests are completed in an open and honest manner, and our engineers will never exaggerate faults or encourage unnecessary repairs. We are proud to have built our business on the back of quality work and excellent customer service. In return, a vast majority of our customers come back year after year and also recommend us to their family and friends. Contact our MOT station now, in Derby, Derbyshire, to find out more about our MOTs.